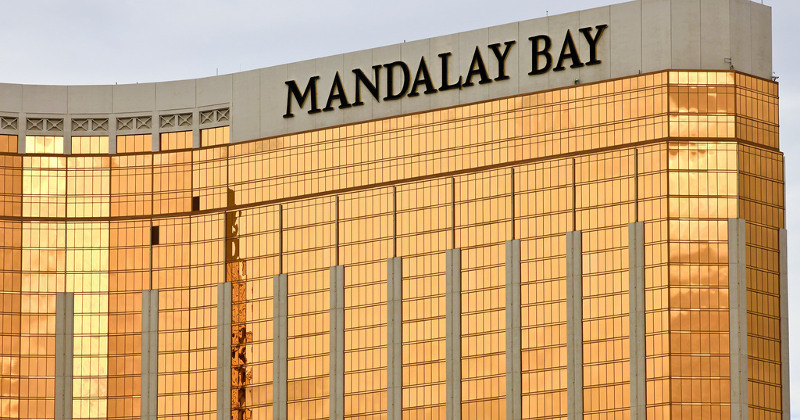 MGM Resorts International is suing victims of the Stephen Paddock shooting attack that occurred in Las Vegas last October. Paddock shot into a crowd of concertgoers with high-powered guns from a room on the 32nd floor of MGM's Mandalay Bay Hotel. He killed 58 people and injured more than 500 others before fatally shooting himself. 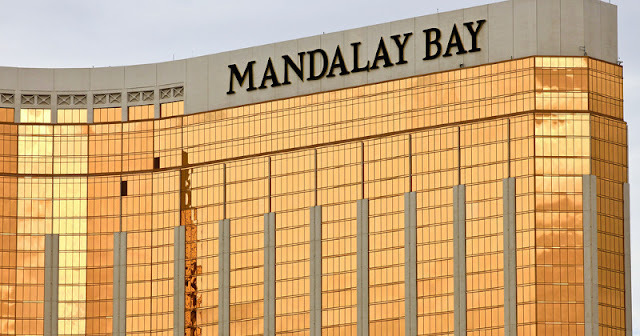 In lawsuits filed last Friday in federal courts in Las Vegas and Los Angeles, MGM claims that more than 2,500 people have sued it or its subsidiaries, or had threatened to do so in connection with the shooting. The suits are an apparent attempt to direct the resolution to federal courts rather than Nevada state courts. The thing is, MGM is absolutely correct in attempting this legal maneuver since the victims suing MGM are making the wild legal jump that the gaming and hotel firm is somehow responsible for the killings. I mean, they rented a damn hotel room to Paddock. That is the business they are in. There is nothing remotely close to such an activity being a violation of the non-aggression principle. Unfortunately, many (all?) of the victims don't see things this way. Brian Claypool, a survivor of the rampage who represents 75 survivors and victims' family members, called MGM's lawsuit "a stunt" that won't survive a court challenge, reports USA Today. Robert Eglet, whose firm represents hundreds of people in the case, dismissed MGM's claim as "outrageous" and accused the company of trying to intimidate victims. Of course, what Paddock did was horrific but the attempt to go after money from the closest entity with the biggest wallet is a distortion of sound civilized legal principles. It is an example of how a central legal system can get distorted by those closest to it. It is time to tear down the current distorted legal system and replace it with the #PPS. Did MGM also host the concert? I think the concert promoters are responsible for the safety of their guests. MGM have more money than the concert promoters. That's all it is. Lets spread this around social media and see what we can do about all the money! Strict Liability isn't applicable here. That is to say, MGM is only liable if they were negligent, i.e. if they failed to act reasonably in avoiding foreseeable, unreasonable risks of harm. I don't think it is reasonably foreseeable that a guest of the hotel would smash out a window and start spraying automatic fire at a crowd below. Now that they are on NOTICE that such an outlier event can happen, then perhaps going forward they would have a duty to take reasonable precautions to reduce such risks of harm.